A few months before Christmas I had the pleasure of joining a number of fantastic photographers for a workshop with the very inspiring guys from Nordica Photography. 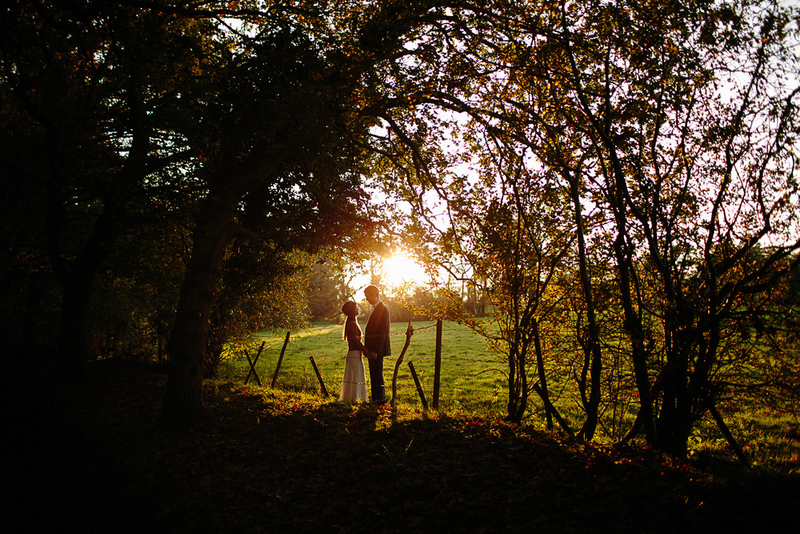 They led us through a couples shoot in gorgeous autumnal sunshine with a real couple and spent two days sharing a wealth of knowledge and experience about the wedding photography industry. Two days of talking about wedding photography - what's not to love? !